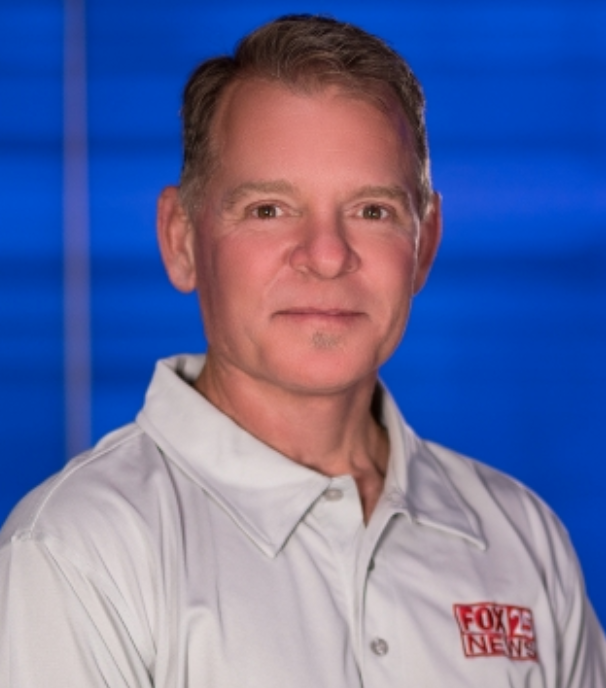 Yesterday, FTVLive told you that KOCO (Oklahoma City) storm chaser Lawrence McEwen had been charged with four counts of lewd molestation / indecent proposal to a child. Well, a number of OKC newsies pointed out that KOKH might have a bit of a problem with one of their storm chasers as well. Up until this week, Sinclair owned KOKH had a bio of one of their storm chasers named Bobby Hines. But, after the KOCO storm chaser was charged with molestation of a child, KOKH pulled the bio for Hines. Sources at KOKH say that “Bobby Hines” is the same one that was chasing storms for KOKH. This weekend there is a big weather event for kids and families the station is promoting people to bring their kids and meet the weather team and storm chasers. No word if Bobby Hines will be there, but since KOKH pulled his bio from their website, we’re guessing the answer is no. One has to wonder if station management knew about his past before making him a storm chaser? If they did….then what the hell is wrong with them?